University Leadership training program 2nd Batch selected students Name list has been released to the Official Web Site. Students can check whether you have selected for Second Batch or not by entering your National Identity Card Number (NIC). The first batch of the leadership training programme to be concluded on December 16. The second batch will begin their training on December 21. If there are any questions on the leadership training programme, students can contact the ministry on 0112399314 and 0112435306. The leadership and positive attitude development training program is scheduled to be launched in three sessions at 22 Army camps islandwide. 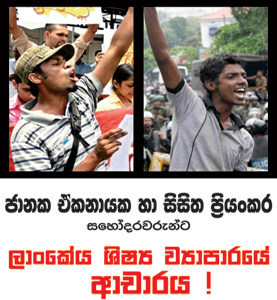 Students can get details from http://www.leadership.mohe.gov.lk/ web site in the near future. Please do not worry, if you are selected to this intake of Leadership programme and you did not receive a letter yet. Letter and the slip can be printed from www.leadership.mohe.gov.lk Web Site. Take those two printed letters with your NIC. Since Ministry of Higher Education already sent your details to the relevant centers you will be accepted with printed letter, slip and the NIC. Even if you are not in a position to get a printout from the system you can directly go to the Training Center which you are allocated (Bring your NIC), we have sent all the candidate details to each and every training center. 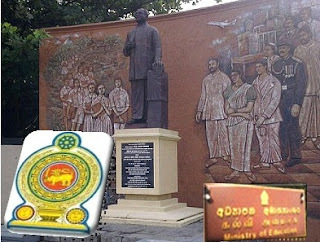 Campus select vena ayta vitharda e lttrs enne? bottuwak set unoth e gana danum denne godak kal yanawada? wait dear. not dark the future. may i know am i eligible for the university entrance, i got 3A's & my district rank is 805??? it is defending the course. A good News after a long Time! Thank god!! Very good news.. Thank you. next wk they will post. what about cut off marks?when it will release?you informed us it would be publish in Nov 1st week.but it wouldn't. 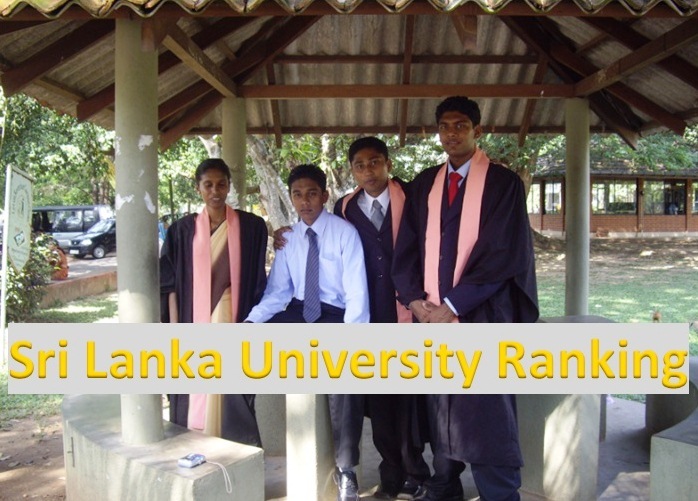 Lanka university news web site reported that the U.G.C. 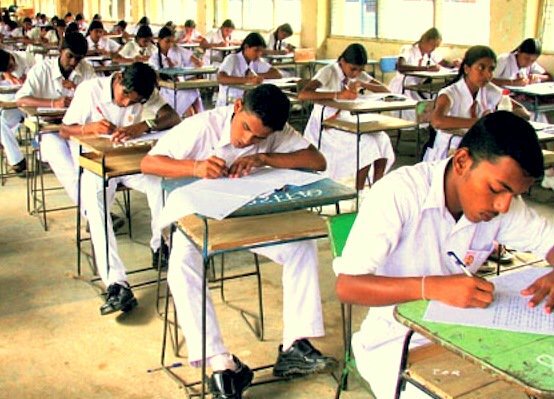 will release cut off marks before Sunday( November 10 ). But it's not sure until they release them. Because I have no faith on U.G.C. bottuwak labena piyawara tika kiyanna puluwanda . etha kota mata puluwan e wena kan iwasanna. aply krla noghn inne ayage ewa tma bottu wdyta enne.1 or 2 months yawi.kohmda results oyge ?monada stream? sorry dear,mn echchra comerce gna danne na.mn bio kre. cut off marks me week eke eida????????? if im going to skip this training what should i do? 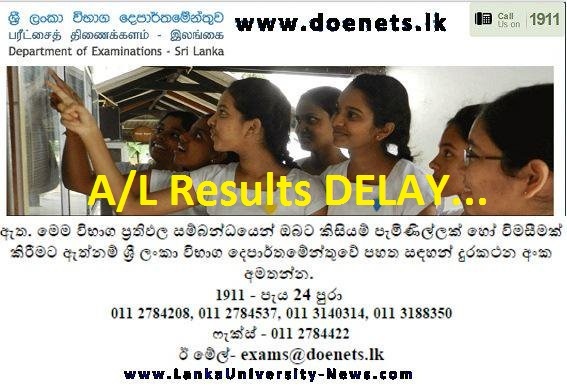 gampaha district physical science kiyak gannawada dan na ne normally? Man university application eke 1st choice ekata damme physical science.eken wasiyak thiyenawada? 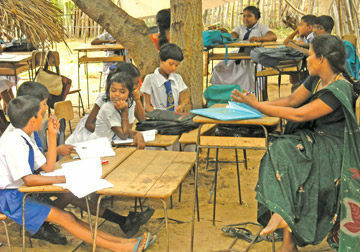 mama gampaha district. oya kiyapu S3 ta apu ekkena gampahada? campus ekata select wela tiyenna onimada leadership ganna????? old sylbus eken 4% vitrak gannaw kyanne aththad? ou eka thamai .cut off danna kalin paththare oka gana tibba.eth asadarana ne kiyala UGC1n kiyanawa.asadaranai thamai.giyapara wage me parath naduwak dammanam hari.kalin aurudu wala gm5 bio 800k vithara cmps yanawa.mepara old 1n 260 tawath ne cmps 1kwat .ithin asadrana nadda? api ekathu unoth giyapaara wage dinanna puluwan.apita aya shy 1kut ne.1st & 2nd ayata aya shy 1 hari tiyanawa. Training ekata giye nattan cmps slct unoth yanna barida? im doing a job can i skip this training? if u skip u should show proper medical certificate. Ow mama cmrz kale..mawa 1st batch 1ta select weida? man commerce kale..ir eka 227..man japura managment mona cours ekata ahu weida? Mage islnd rank eka 1343, district rank 443,, Training 1st batch ekata select wenna pluwanda?????? g.mg. please tell me. i am in batticaloa. my distric rank 110 .commerce new syllabus. when will trining come to me? Wat z ur island rank?????????????? please tell me. 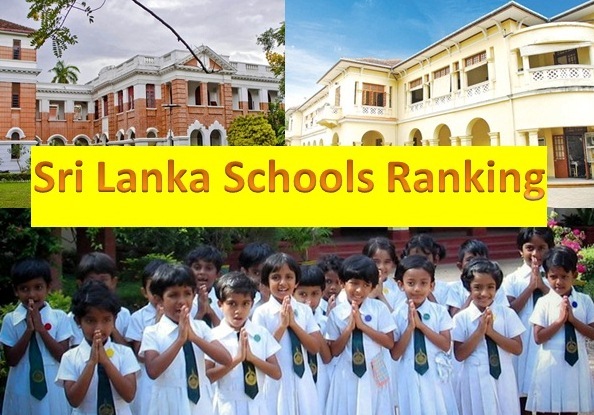 baaticaloa distric rank 19, island rank 1920, bio science old syllabus. which batch will traing come to me? plz help me friends...my z .8861 ,distrct 24 1919n awe not selected kiyala ane ethakota mata kisima campus1kata yanna berida? mama bio kale.old 1n. 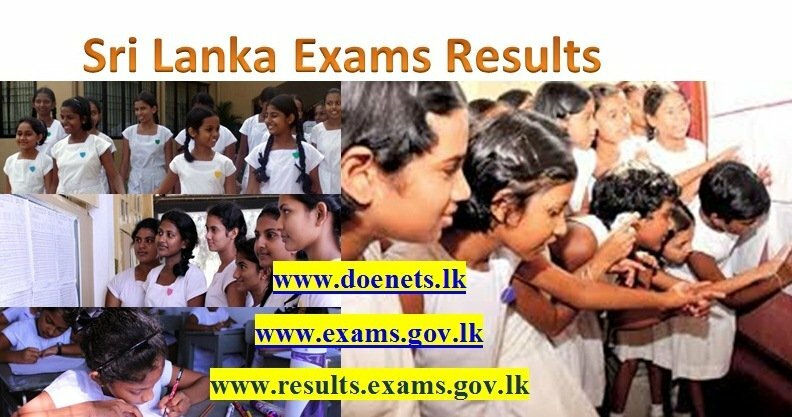 z 0.6552 .mama rajarata apptitute test1 pass,mata bottuwa hambeida? Dis rank 255.
only after u received the letter from UGC. When will they send the leadership program letters? kaatawath ledership letter awe nane. awa nan as soon as update karanna. leadership letter aapu aya innawalu. pls update details. oya monawata slct wuna kneks da? mona distrk da? koheda traning? Really??? Do you recieved that? What is your island rank? What is your stream? dear hashini. can u tell u'r subject stream, and island rank? old or new syllabus? 1st batch ekata letters awith thiyenne commerce karapu ayata witharada? Can ny1 plz tell me is it possible to attend 2nd or 3rd batch if we r unable to attend da 1st one..coz I hve my ACCA exams during Dec 1st week..if they call me fr 1st batch training I can't attend it..plz tell me is there ny solution fr dis..
ya u cn attend 2nd or 3rd btch dr.bt u hv 2 in4m them abt dat.coz i attended da lst yr training prgrm(2nd btch),there were sm children who selected 4 1st btch bt participated 4 2nd btch. medicine select kata hari letters awada?? bio karapu ayata awith da? e tiyenne last year eke training schedule eka dr. me para tiyenne batch 3i.. e notice eke dates balanna hodata. site ekata tama upload karala na list eka. Pere nam hambawei godak welawata.. dan first batch ekata letters enawa ne? tama awe netnam ministry ekata Cl ekak deela balanna oya first batch selected day kiyala. 4n nmbraken kavruth answer karannene...??? but all thy say is may b u r not selcted to the first batch........the site will be updated in near future after that check it for ur self.........dont u ppl hv childen ???? oops.that's tough ..u will have till the letter comes then ..some times u might selected for 2nd or 3rd batch. no it's updated ..jst type ur id number ..ignore the dates ..dates wrong..
when i entered ID it stated that select query problem.what is that. deela tyana site eka update welada tyenne? Can I know if the students of the University of Visual and Performing arts also undergo this leadership training? 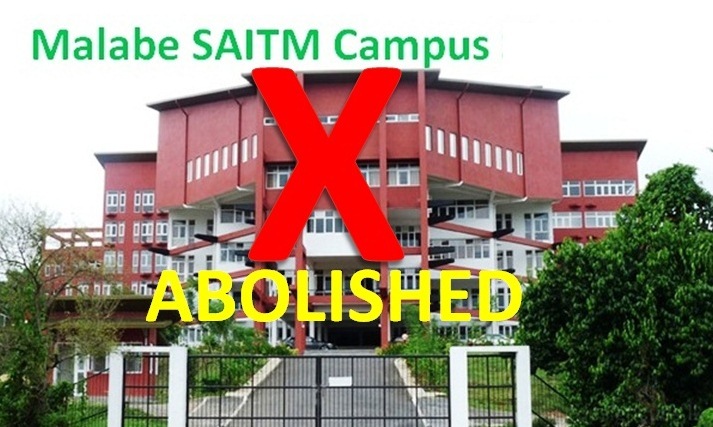 Mama select vuna campus eka kavadhadha dhenaganna puluvan....pllllls anyone hlp me??? *Mama kegalle distck aken arat kale.z-core 1-7032 dr 74.Plz tell ..Mata ledarship ake 1st batch akata select weida.Id nu type ka no answer.Pllez help. 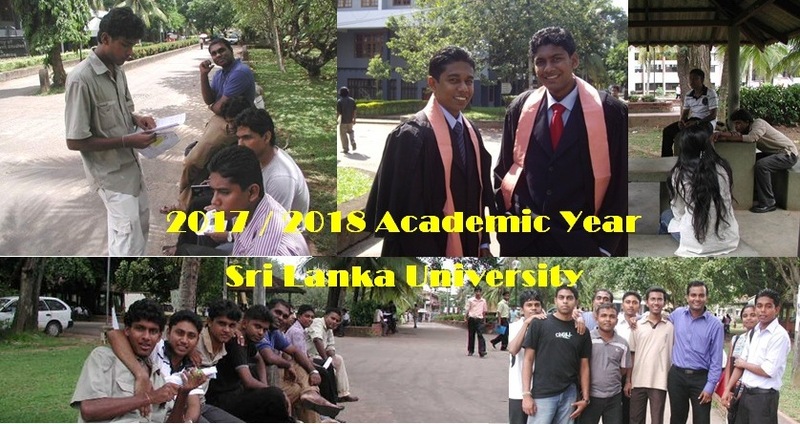 I registered for NDT in University Of Moratuwa.I have a z score of 1.36.I applied for the university entrance also.Will they select me for the leadership training program or will they remove me because of my registration in NDT? leadership program eke 3rd batch eke name list eka danne kawadada? old syllabus leadership letter eka apu aya kawruhari innawanam please comment karanawada....?rathnapura katawat thama evith nane....!! mamath oya vage thamai.register leter aava bt thama training letter aave nehe. I did my a/l in 2012 in maths in kalutara. z score is 0.5646 and dr 432. Will I selected to university? Pls anyone say. Zscore 0.6969 rank149 bio stream.if I'm not selected to the university am I selected to the leadership training 3rd batch? I'm 2012batch.I did my 2nd shy this yr & my z.score-0.7785 rank 184 biostream.my 1st shy zscore-0.6959 rank 150 & I didn't selected to the uni.will I selected to the uni for my second results? Pls reply me! 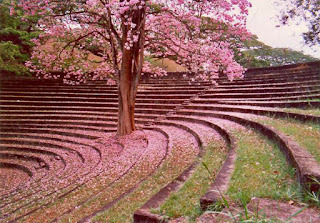 jaffna uni1 PS walata select wunu aya innawada..? Pls reply me..
can I received to b.sc nursing for peradeniya by appeal? please call me 0754390196 or reply? sabaragamuwe boarding gana danna kenek fees kohomada kiyala kiyanawada? mama galle. 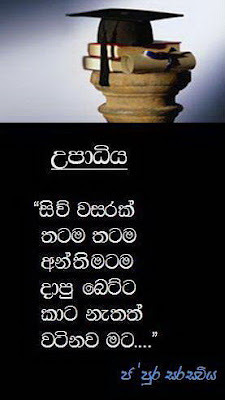 Mutual transfr 1ta kemati knk innavada, Jaffna Commerce faclty 1ta, Kelaniya commerce fclty 1n??? 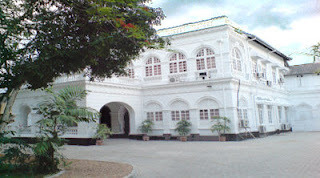 jaffna pscience1ta. peradeniye pscience1n yanna kamathi aye innawada..plz reply me..
Plz reply me: mn university ekaka apptitude exam kala.2012 a/l exam eka pass.bt Z eka 0.01 adui..chance ekak labeida ?? ampare combat camp apu aya innawada.?! 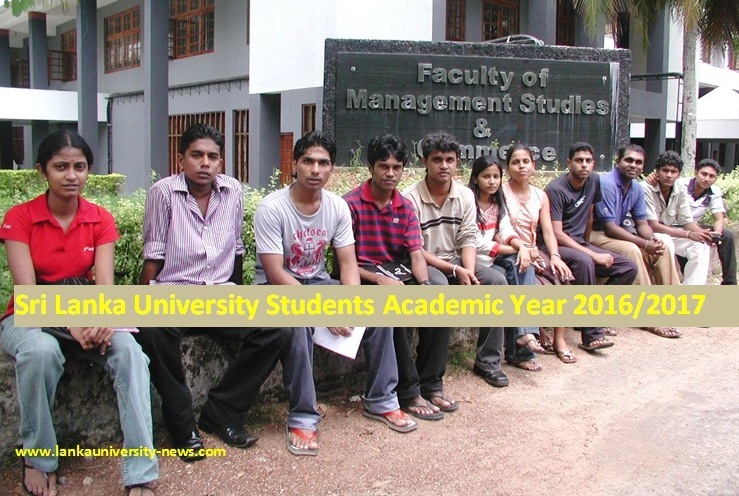 godak denage sathuta mada duk wena ayath ennawa.e athara kenek man.api asawen balaporoththu tiya gaththata ape anagathaya gana ewa dan heena vitharai.university select unu hamotama man suba pathanawa. i sat my a/l exam last 2013.did it under bio streem. it is my 4th attempt, old syllabus. I'm from moneragala. my d.rank-17. may I know will I be selected to university? if some one know about that please tell me? Did you get the post card? 3rd shy karanakota english apply karala thiyenawanan aniwarenma karnna oneda?? when will you release the 2nd batch list? kata hari post card 1k awada? Ya dr ada tamai post card aka awe. I mean get the post crd? My IR is 692 . My DR is 12. 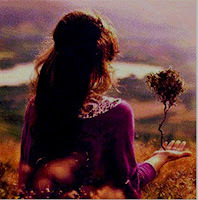 Plz tell me, will I be selected the management course of j 'pura campus.? When will the name list of leadership training 3rd batch be related .....? When will the name list of leadership training 2nd batch be released? 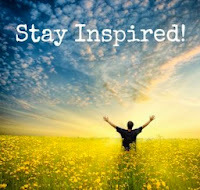 PlZ reply me, if U hava been selected giritale camp for leadership training .